The First Cavalry Division launches a rescue mission when one of their platoons is ambushed by thousands of enemy insurgents in Baghdad. As news breaks, the lives of the soldiers families at Fort Hood are thrown into chaos and uncertainty. Jassims troubled past is revealed and his allegiances tested. Aguero is forced to make a choice that scars his platoon for the rest of their lives. 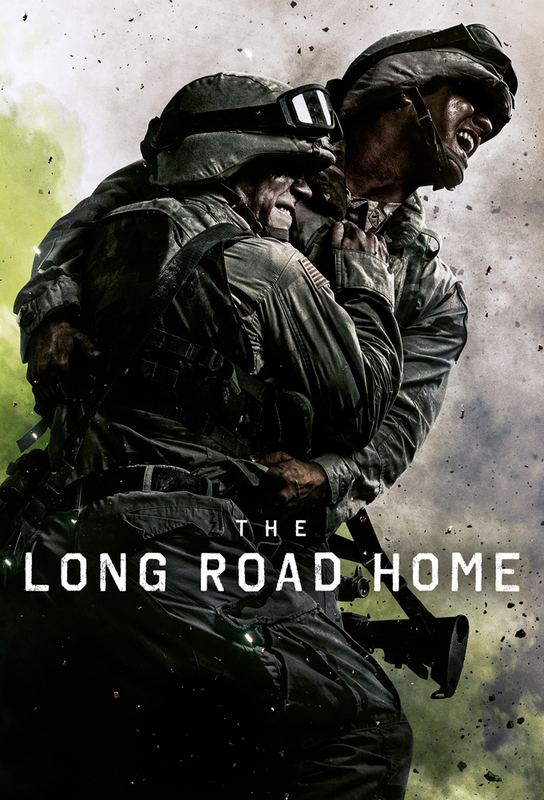 Tomas Young learns about the realities of war, beginning a lifelong struggle through which hell touch countless lives.